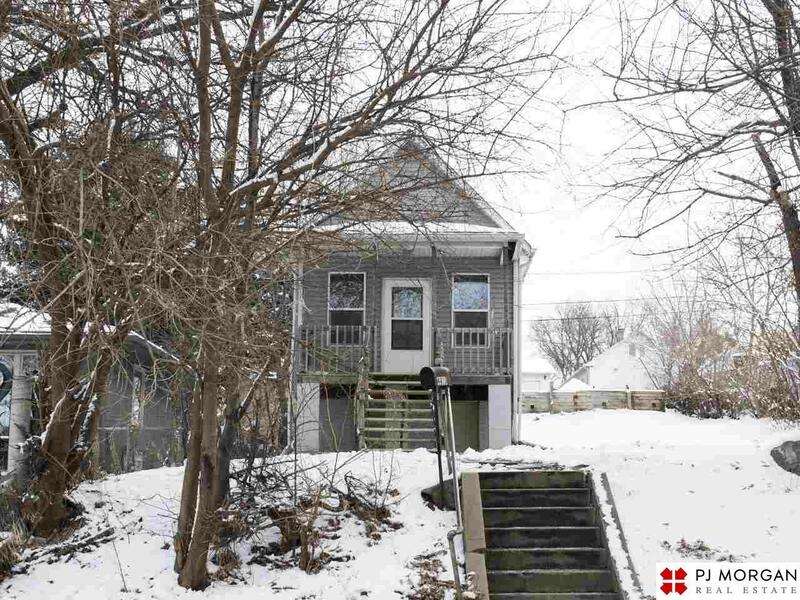 Cute and cozy 2 bedroom home that features new carpet, fresh paint and a washer and dryer! This property is conveniently located just minutes from HWY 75, I-80 & 680. Off street parking is included. Small dogs only. Sorry, no Section 8. Listing provided courtesy of P J Morgan Real Estate. Listing information © 2019 Great Plains Regional MLS. The information relating to real estate for sale on this website comes from the Internet Data Exchange program of the Great Plains Regional MLS. IDX information is provided exclusively for consumers' personal, non-commercial use and may not be used for any purpose other than to identify prospective properties consumers may be interested in purchasing. Information deemed reliable but not guaranteed accurate by the MLS or Complete Real Estate Group. Data last updated 2019-04-24T23:34:25.89.